Complete the required online orientation. The online orientation component will open on January 2, 2019. To access online orientation, log into Moodle with your Unity ID and password. Yes, online orientation is required. Your attendance in online orientation, via Moodle, will be tracked and recorded automatically. Moodle is NC State’s online learning management system. All students should have access to Moodle. If you need help with Moodle, contact the NC State University Help Desk. Where do I get my student ID and NC State parking pass? Wolfpack One Card (student ID) and NC State Transportation. 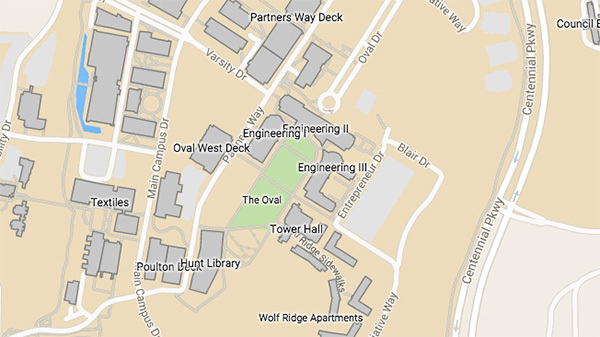 Where can I find accessibility information on campus? Please visit the NC State University Accessibility website.